Jessica Bryan is a Business Development Rep and has worked in the title industry for 4 years. Jessica previously worked in sales for several years and was a leader in her market. Jessica is best known for building great relationships and excellent customer service. 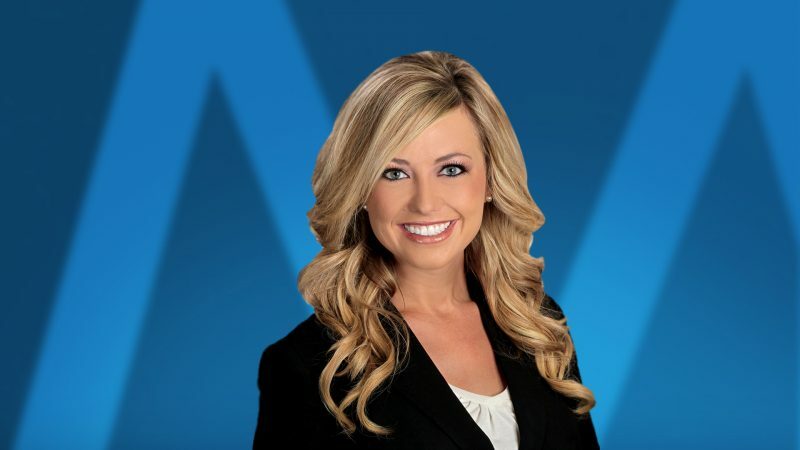 Jessica is a member of the Greater Fort Worth Association of Realtors, The Greater Fort Worth Builders Association, VAREP, Women’s Council of Realtors, the Fort Worth Chamber of Commerce, and Fort Worth Southside. Jessica is a graduate of Texas Tech University and is married to her husband Tieg. Together they have 2 dogs they adore named Rylee and Pipp. In her spare time, Jessica enjoys traveling, cooking and interior design.